Bespoke Premium and high quality printed Lanyards fom HP Design you will find here. 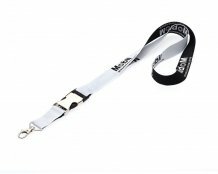 We have been producing our lanyards for over 13 years and in that time supplied millions of personalised lanyards to satisfied customers. Custom printed or plain lanyards. Free design service with quick delivery. Ideal for displaying id cards or as promotional giveaways. Printed neck lanyards - custom printed. On Stock & Next Day Delivery. 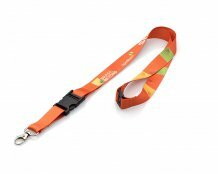 HP Design Germany supplies promotional lanyards, pre-printed lanyards, branded neck straps, entry passes and ID badges to event organisers, charities and sport events. 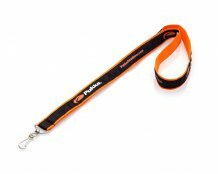 We are the premier german producer of plain, woven and printed lanyards. HP Design produces only the highest quality lanyards with delivery in 48 hours.